When we talk about security we are talking about alarm systems, camera systems and sensor lights. They all go hand in hand. Having had first-hand experience on two neighbouring properties that were burgled has given me an insight into how the unwanted visitor operates. In one of the cases the action was captured on my camera system. The police gratefully appreciated my footage which produced a positive outcome for all concerned. Give the unwanted visitor some credit though. The reason they are still in business is because many home owners do not take security seriously. They have all the expensive toys but do not want to spend the money on security. I prefer to rely on my own destiny that have someone violate my property and then let the insurance company mop up the mess. Let’s look at each solution individually and see how they work together. 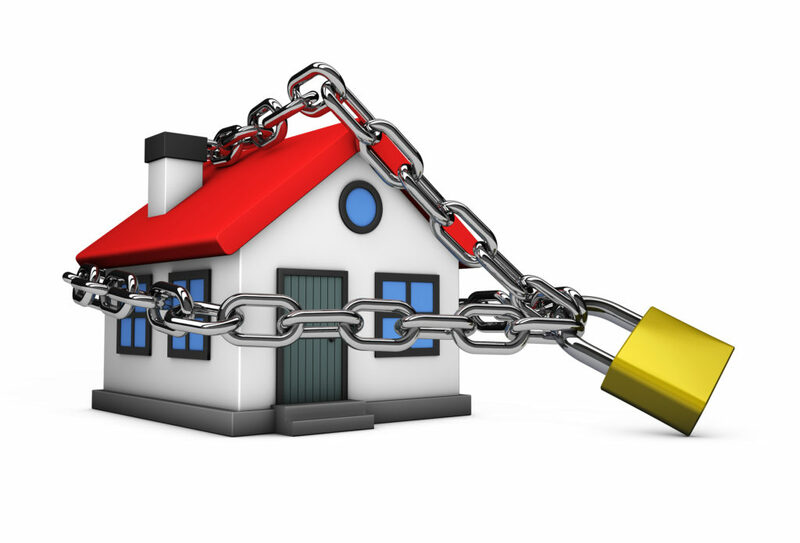 Alarm Systems – most people think that because they have an alarm system then they are secure. How many people do not activate them during the day, or rush off to work or school and forget to set the alarm? Awe well they say the visual look of the external siren will be enough to keep the unwanted visitor away. Wrong! Some people like to have monitored systems. By the time the monitoring company has checked out the activation and gone to site the unwanted visitor is well gone. And remember when a person hears their neighbours alarm go off the first thing they think is that it is a false activation, so they turn the TV up louder to drown out the noise of the external siren going off. And for the cost of a yearly monitoring subscription you could have a camera system running. Now the good alarm systems out there have and APP for your smartphone. If you do forget to turn your alarm on, then you can go on line and turn it on remotely. Camera Systems – unlike an alarm system you do not turn these off and on. They run 24/7 so there is nothing to remember to do, or no neighbours to disturb. Cameras on a house are a very good visual deterrent as well. If you want to go down the line of having dummy cameras, then go for it. But without the visual light from the IR LED’s illuminating at night then the unwanted visitor won’t be fooled. You can have the added bonus on putting the associated APP on your smartphone so you can view your cameras from anywhere you have cell phone coverage. Sensor Lights – these are a good deterrent as well but when they are associated with a camera system even better. While the IR illumination on a camera in darkness is OK they will only record in black and white. The picture quality is not that good. When lights come on they will view and record in colour which will give you close to a daytime picture. The ideal place to mount the sensor lights is behind the cameras view. In summary security is something you either do properly, or not at all. All of the items mentioned are a one off cost with no additional costs associated with their operation. And remember with any of these products you get what you pay so get some good advice from your local Powerbase branch.